We are D365 Functional and Technical Consultants. We are top tier and top 5% in the industry team of consultants that are certified and have decades of D365 and AX experience. We are great resources without our custom reporting solution but with our toolset we are better equipped than any other team to create solutions, optimize your ERP or support your team during an implementation or post go live. Chad has implemented Ax/D365FO across 4 continents and has dozens of successful go lives and implementation to his credit in multiple verticals. Chad is techno-functional solution architect with a Finance and Accounting background but is also an expert in Project Accounting, Inventory and Inventory/Production Costing. 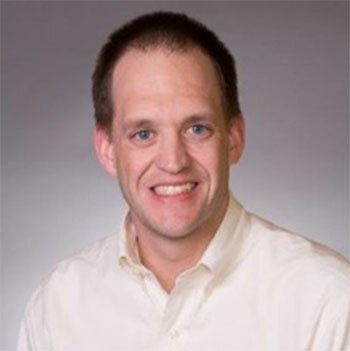 Chad is also proficient and excels outside of D365FO and has developed multiple Power Apps, Flows and Power BI Reports as part of the “Empower Process” solution. Copyright 2019 EmpowerAX365 | All Rights Reserved.